Leading Harley Street Fertility Clinic (HSFC) has announced it is now offering Erectile Dysfunction Shockwave Therapy (EDSWT), a new non-invasive treatment for Erectile Dysfunction. 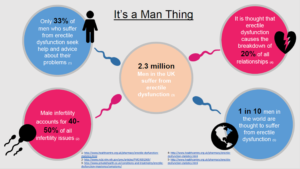 It is estimated 2.3 million men in the UK suffer from erectile dysfunction, which can be caused by physical or physiological problems such as diabetes and heart problems, this is referred to as vasculogenic ED. 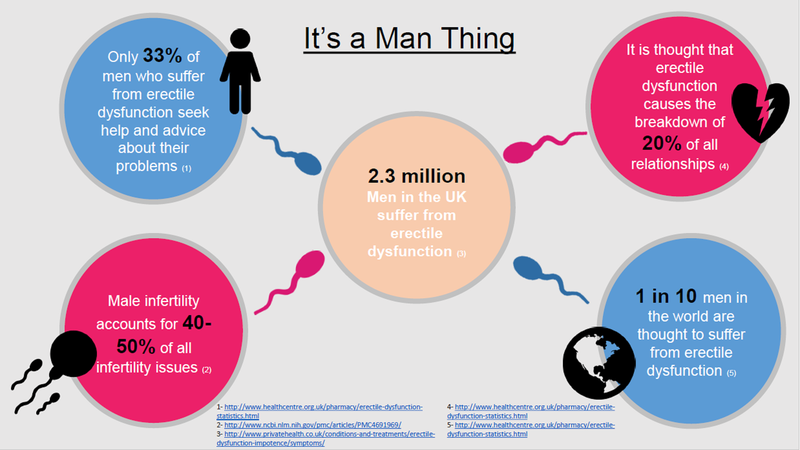 To date, there are a number of treatment options, the most common being: Viagra, vacuum pumps, injections and implants, however, there has been no conclusive method. EDSWT is the only curative technique, treating the root cause of the problem through the creation of new blood vessels.